Dubbed as Morocco's liquid gold and beauty elixir, argan oil has been hailed by women around the world for its cosmetic wonders. Benefits of argan oil include skin protection from UV rays, stress, and other environmental factors that can cause dryness and aging. It is an effective cleanser and moisturizer - not only for the face and the body, by also for the hair. 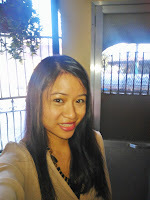 I got attracted by Be Organic Bath and Body's display of argan oil hair products in Echo Store. Being a Forest Magic Gugo shampoo user, I was perpetually on the lookout for a natural conditioner that can complement its hair saving effect. Now guess what? I think I've found the one. 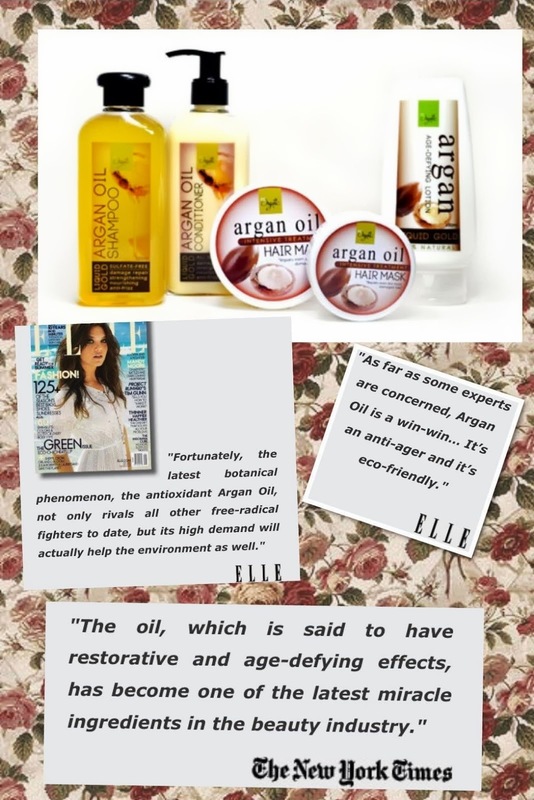 Be Organic's argan oil conditioner is made of argan oil, which is naturally rich in anti-oxidants and essential fatty acids such as Vitamin E and squalene; jojoba oil, which treats coarse and frizzy hair as well as moisturizes the scalp; silk protein, which strengthens the hair; and panthenol, which helps hair growth. A 250 ml bottle of Be Organic's argan oil conditioner costs PhP 350 at Echo Store. I felt its instant magic as soon as I used it. My hair felt softer and smoother without the eeky grime. And it smells oh so naturally nice! 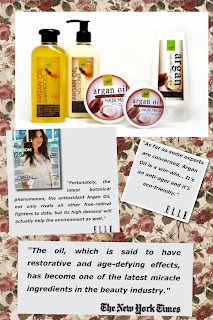 You want net and cleat with smooth hair you can use argan oil.